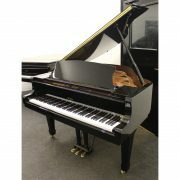 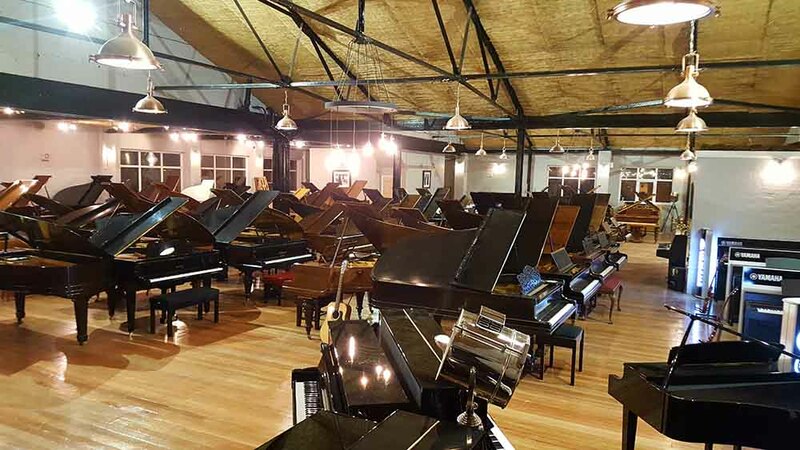 We are a piano company with a showroom in the East Midlands and we are happy to put to offer our brand new Weber W150 baby grand piano complete with 5 year warranty. 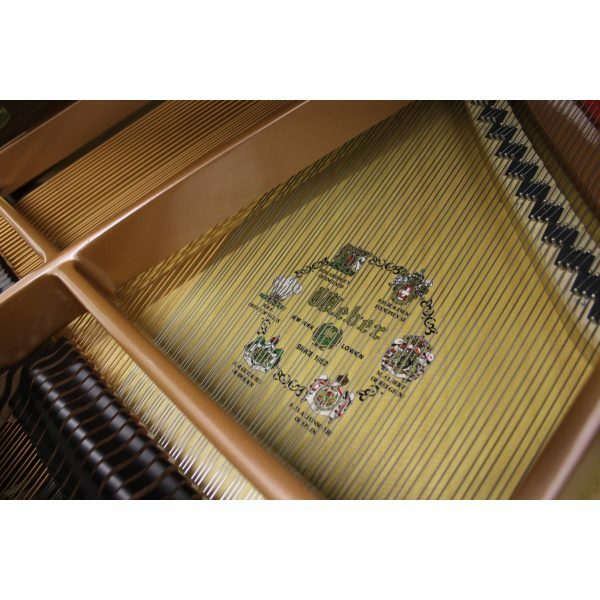 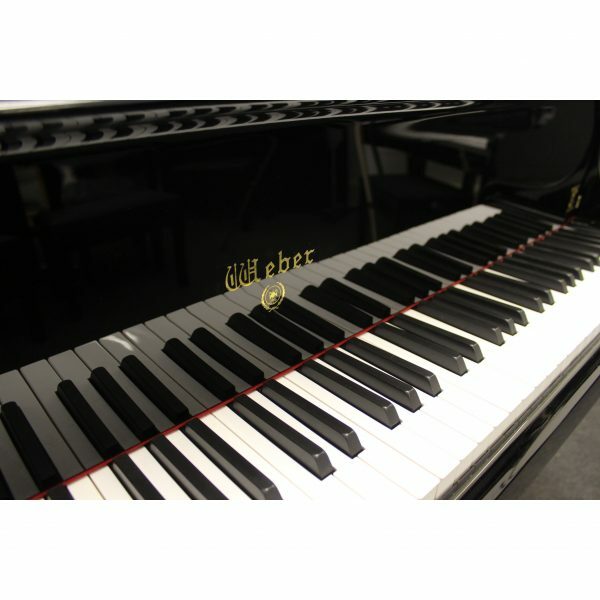 The Weber W150 offers outstanding value for money for an advanced level grand piano. At 5 foot long it offers a surprisingly dynamic sound with a rich and mellow tone and is undoubtedly suitable for players from beginner to advanced level. 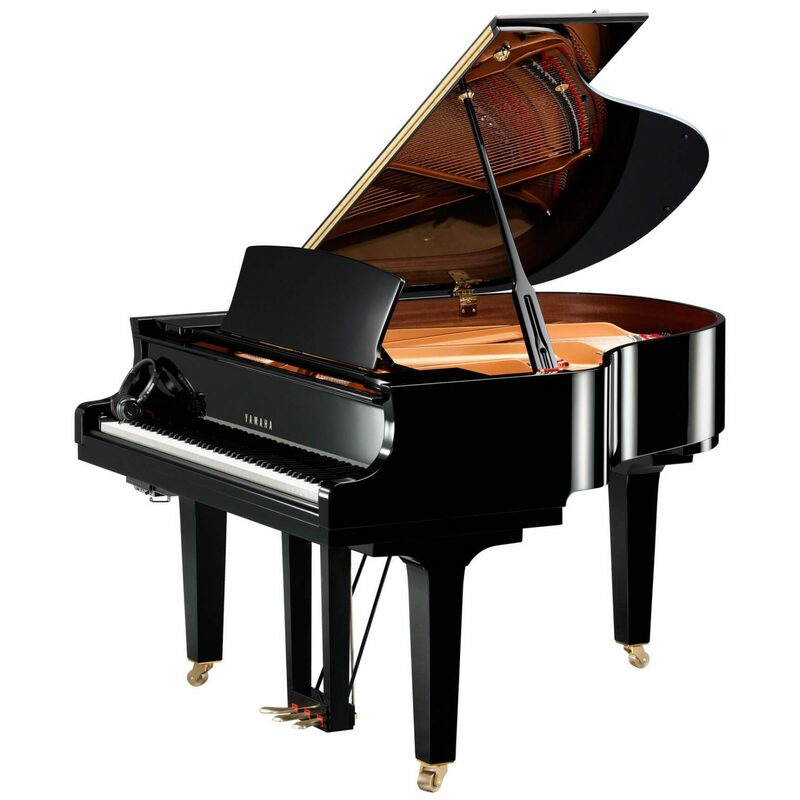 The W150 suits both contemporary and traditional environments and is a beautiful addition to any home. 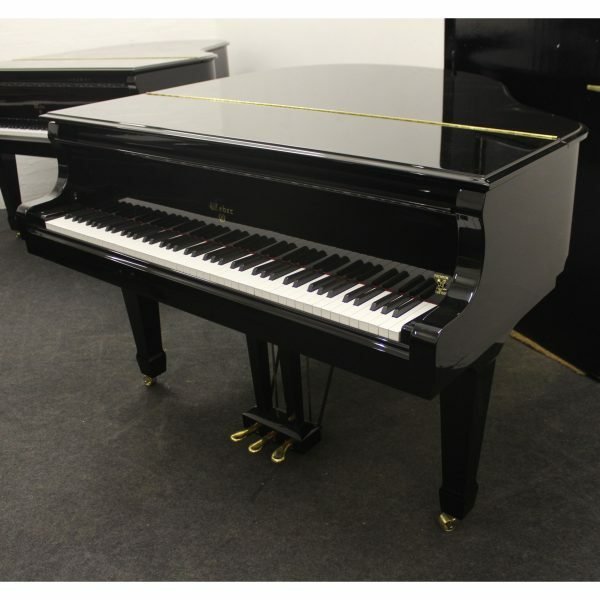 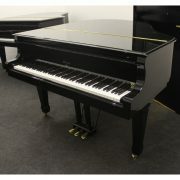 This beautiful piano is finished in a shiny polyester black case. The action has a medium touch and plays beautifully throughout the scale, with a powerful bass and crisp treble, not too bright and well balanced. 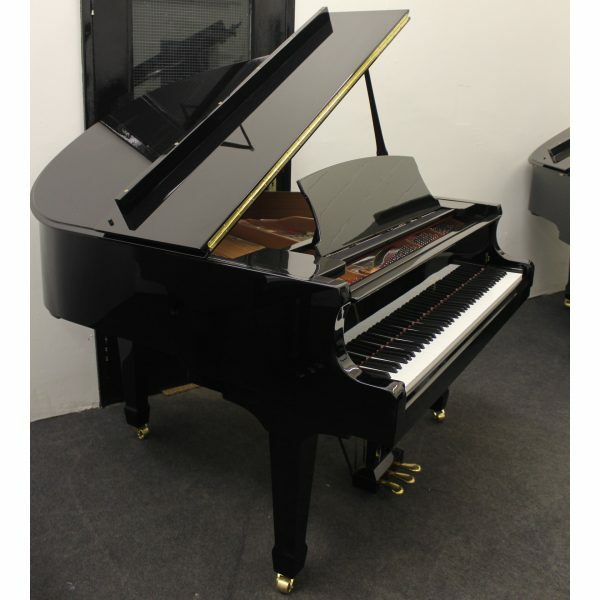 This piano benefits from having 3 pedals, in this case its a sostenuto pedal. 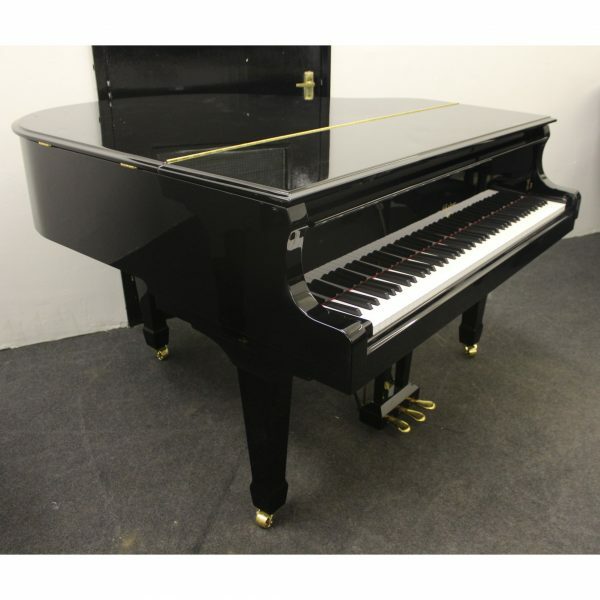 This Piano Comes With A 5 Year Warranty, free ground floor delivery plus a free adjustable stool. 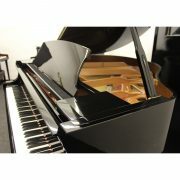 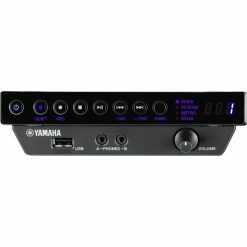 It is well worth viewing to fully appreciate this instrument. 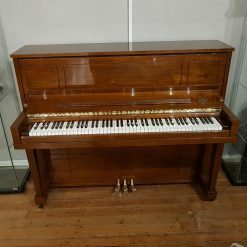 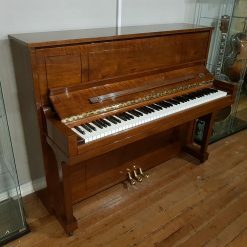 This piano is currently available to view in our Nottinghamshire Showroom and we also have other pianos available to view to suit all budgets and needs, please contact us for more information on 01623 657 301.